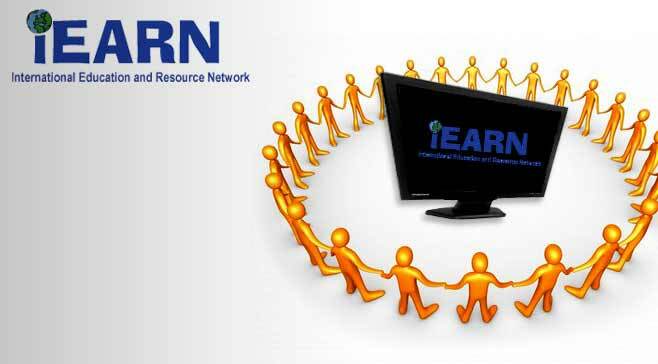 iEARN (International Education and Resource Network) is the world's largest non-profit global network that enables teachers and youth to use the Internet and other technologies to collaborate on projects that enhance learning and make a difference in the world. iEARN is made up of over 25,000 schools and youth organizations in more than 125 countries. iEARN empowers teachers and young people to work together online using the Internet and other new communications technologies. Over 2,000,000 students each day are engaged in collaborative project work worldwide. Since 1988, iEARN has pioneered on-line school linkages to enable students to engage in meaningful educational projects with peers in their countries and around the world. Since 2000 – 2009, iEARN Club of Royal College initiated the following projects which have been accepted as educational projects by the US State Department. These projects represent many age groups in the world which help students to move ahead with an international exposure. Students of Royal College have made presentations at youth summits held in Beijing, Moscow & Osaka during this period. Since 2000, iEARN –Royal College has been taking part many events of iEARN, globally and locally.